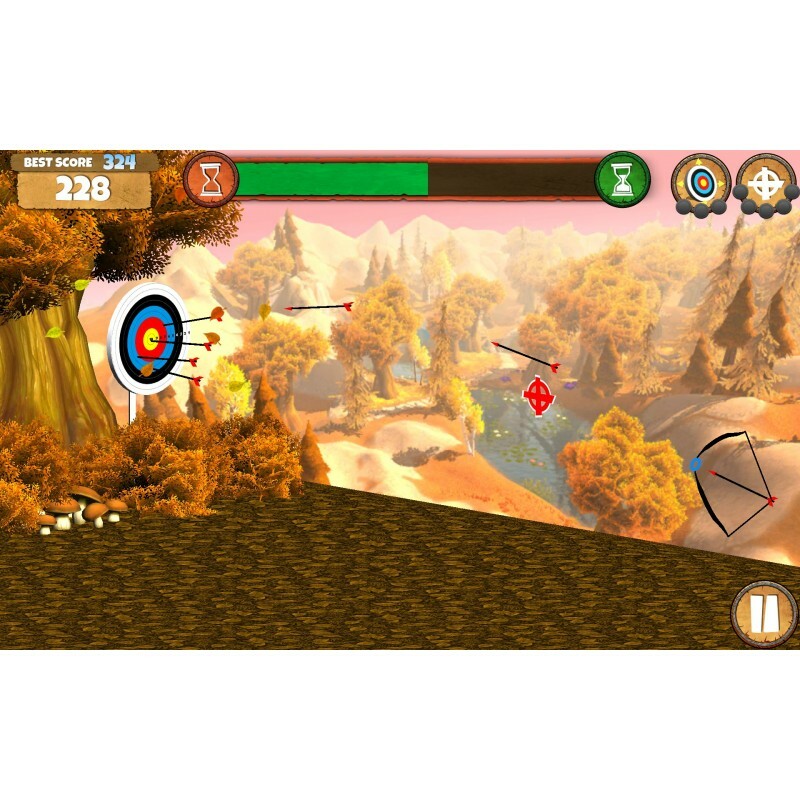 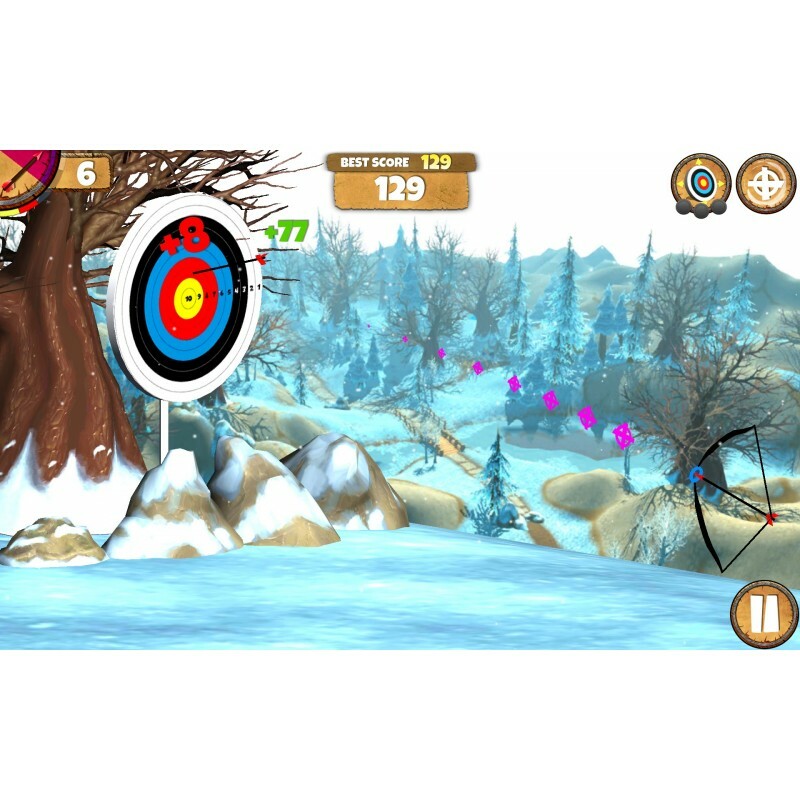 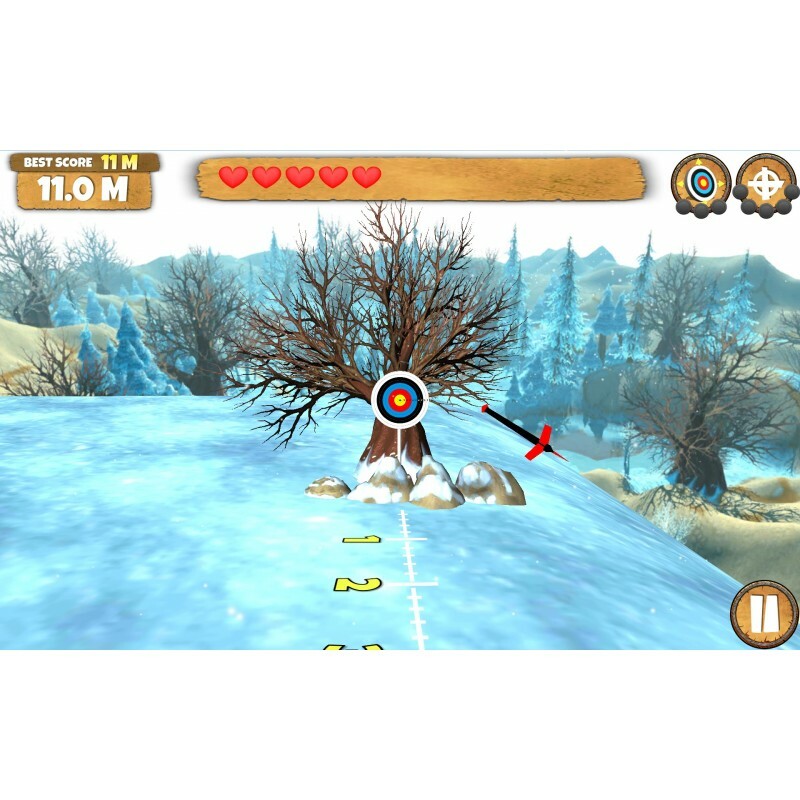 You like to shoot arrows from the screen of your gadget! 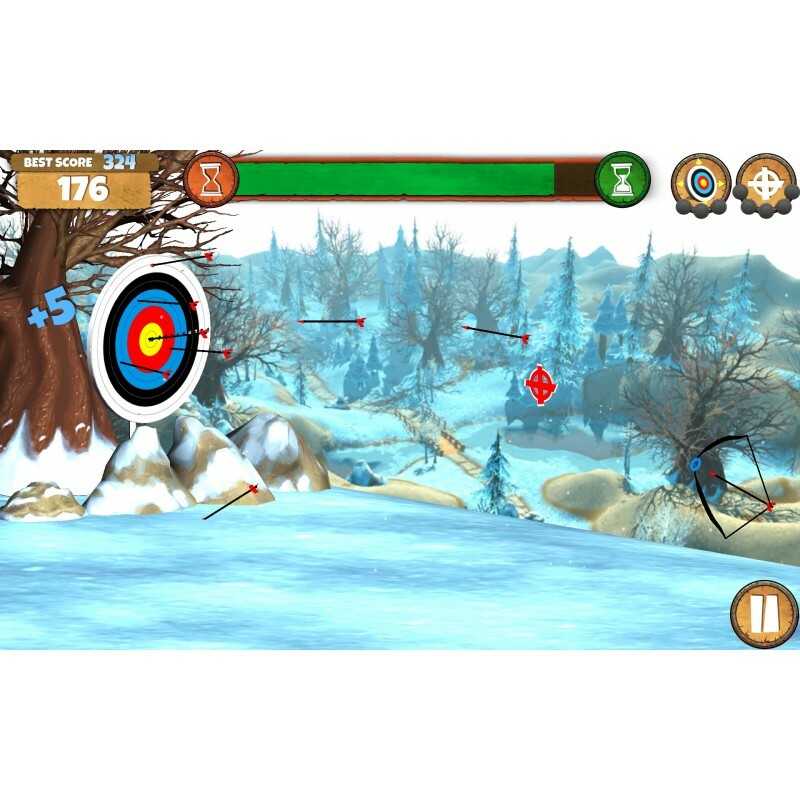 Otherwise, you would not have come here! 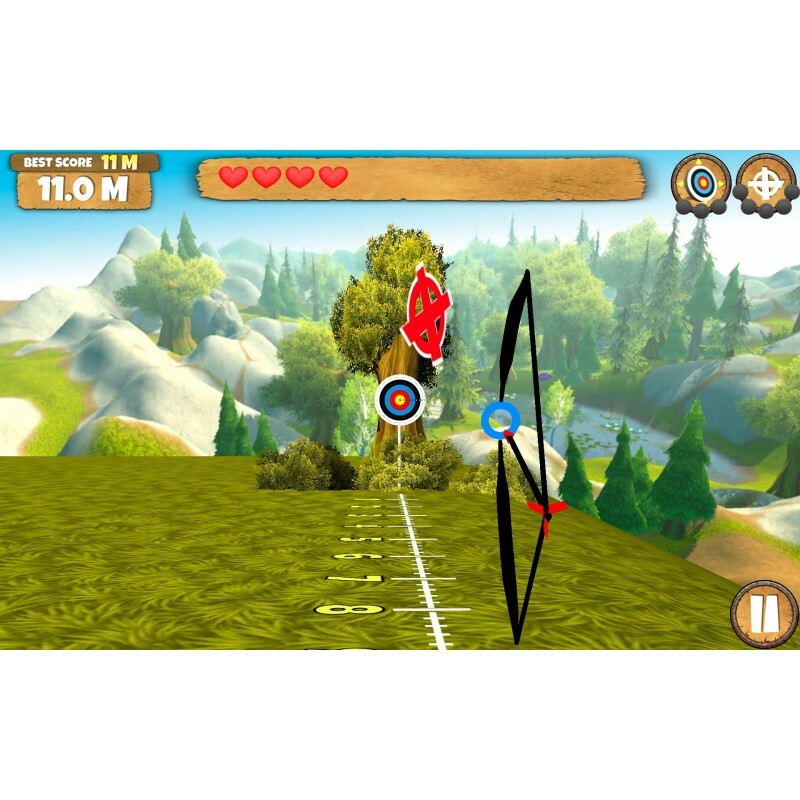 And what if we add a moving target, various bonuses to this already pleasant process, as well as the opportunity to show the world your abilities in the leaderboards? 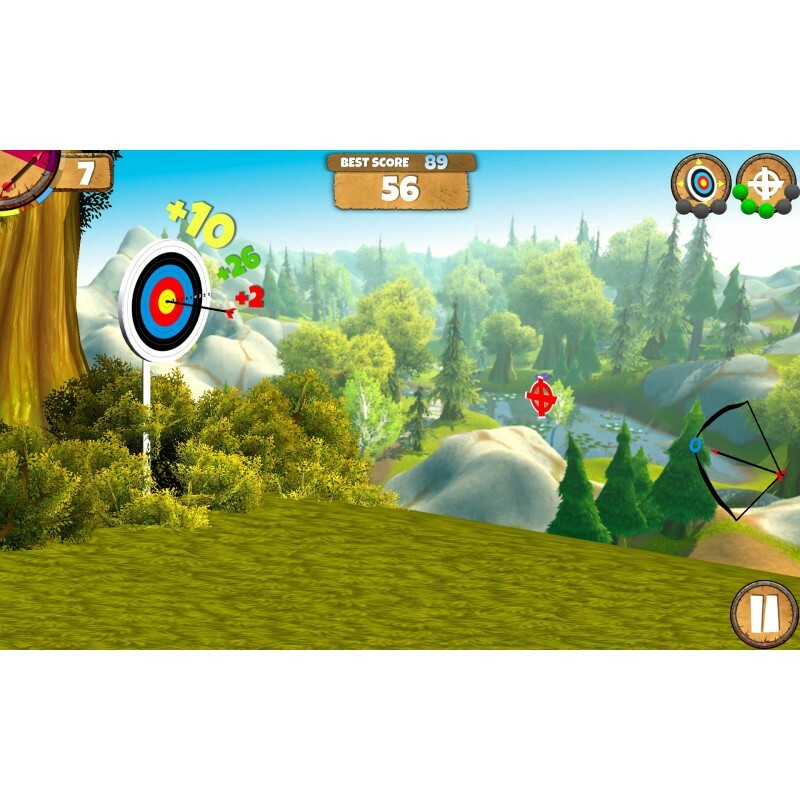 The resulting, we will pack into three absolute different game modes, and here's the game Archery Sniper!